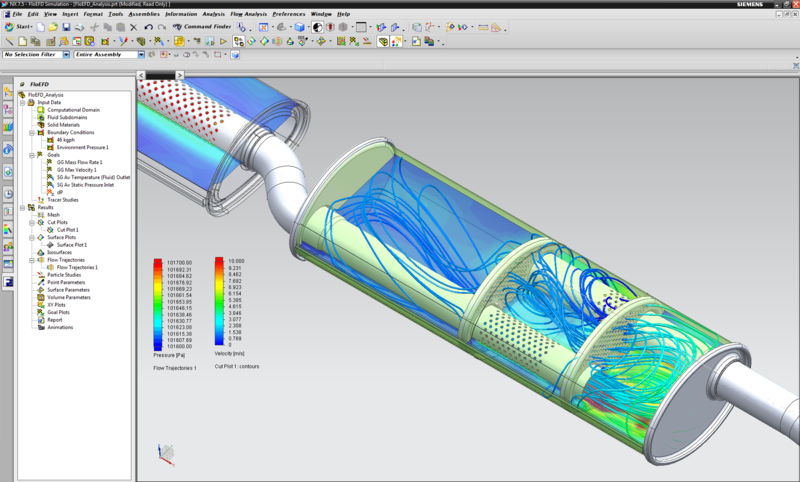 FLOEFD for NX is an easy-to-use, fast and accurate Computational Fluid Dynamics (CFD) analysis tool that is fully integrated in NX. 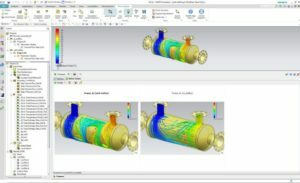 FLOEFD enables engineers to frontload simulation by moving CFD simulation early into the design process. 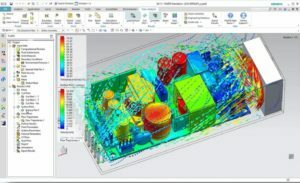 This allows the design engineers to examine and evaluate design options earlier to obtain optimized product performance and reliability. 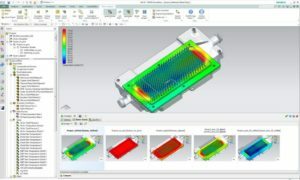 Automatic recognition of model change – geometry and simulation data are synchronized FloEFD can be easily inserted into your current NX design flow without any disruption to your existing process and reduce your overall simulation time by as much as 75%. Like what you see? Want to give it a try? See here for a FLOEFD free trial and see what you can accomplish.